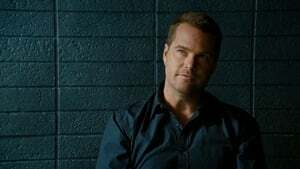 After an NSA analyst is found eaten by a shark, the team's investigation leads them to a cartel's money-laundering scheme and sends Callen into a mental asylum to find a key witness; Kensi struggles with her therapy. 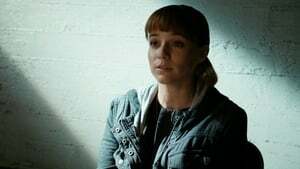 The team's investigation into the electrocution of a college student working on a classified Navy project leads them to his inquisitive daughter, who may be the key to accessing his work. 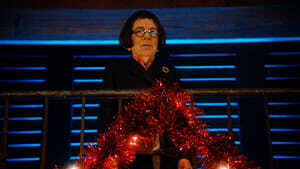 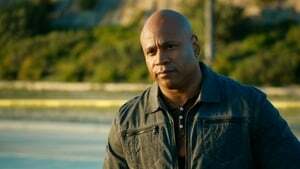 The team goes on the chase for a Navy analyst being held hostage, only to discover things aren't as simple as they seem. 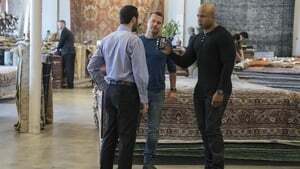 After a Navy reservist is killed while protecting a city councilman, Sam is sent undercover in a private security firm with links to several criminal organizations. 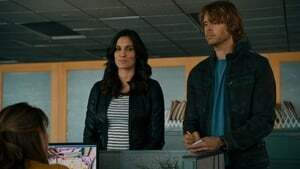 As the team races to save Kensi from Ferris/Sullivan, they find themselves questioning who they can trust when old faces resurface. 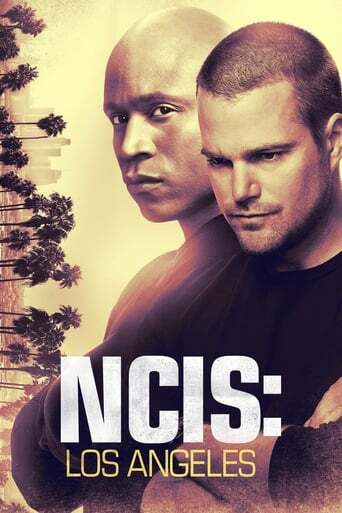 When a Navy lieutenant and his grandfather are kidnapped from a retirement home, the team's investigation leads them to a con artist couple and the hunt for a rare coin; Callen meanwhile has to deal with his father's actions when he kidnaps the father of his grandson (and Callen's nephew). 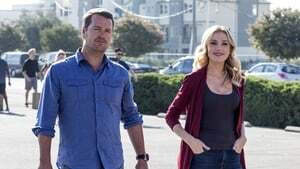 Sam resumes an old alias to bring down a major criminal kingpin; Callen and Anna's romantic night is interrupted when they are tasked with escorting a high-value prisoner to Los Angeles for questioning. 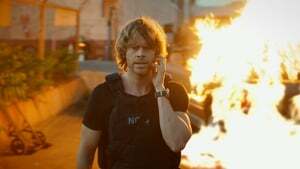 After the U.S. Treasury Department is hacked, Nell and Eric go undercover inside a couple's retreat to track a tech-savvy husband and wife linked to the crime. 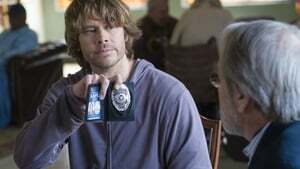 Also, Digital Forensics Specialist Dave Flynn (Scott Grimes) arrives from the NCIS cyber office in San Diego to run ops while Eric and Nell are on assignment.